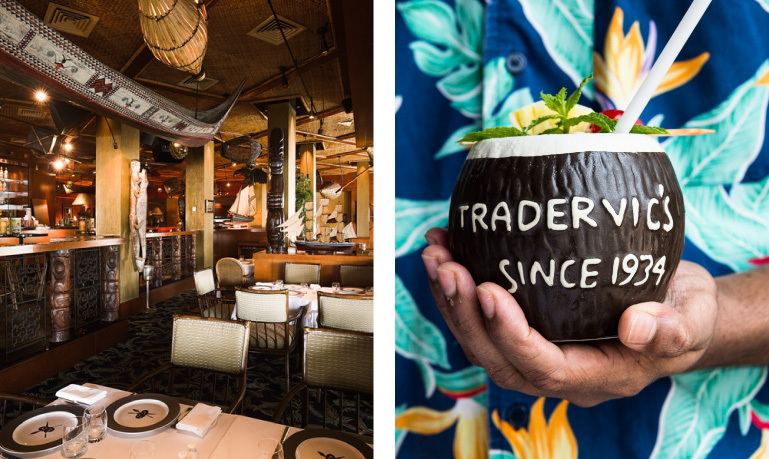 Created in the 1930s by Vic “The Trader” Bergeron, Trader Vic’s is a Tiki-themed tropical paradise. 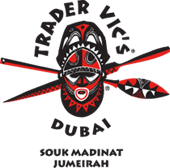 Drawing inspiration from island cultures, the brand has grown in popularity over the years with restaurants in 17 countries. Featuring over 200 signature cocktails, Trader Vic’s is renowned for the creating the most famous rum cocktail of all time, the legendary Mai Tai. Introduced to the UAE by RMAL Hospitality, Trader Vic’s Madinat is a slice of paradise featuring an outdoor Mai Tai terrace with spectacular views of the waterfront. Honoured with awards for Best Bar Food and Bar Team of the Year, Trader Vic’s Madinat offers fusion delicacies from around the world and a range of exotic cocktails. 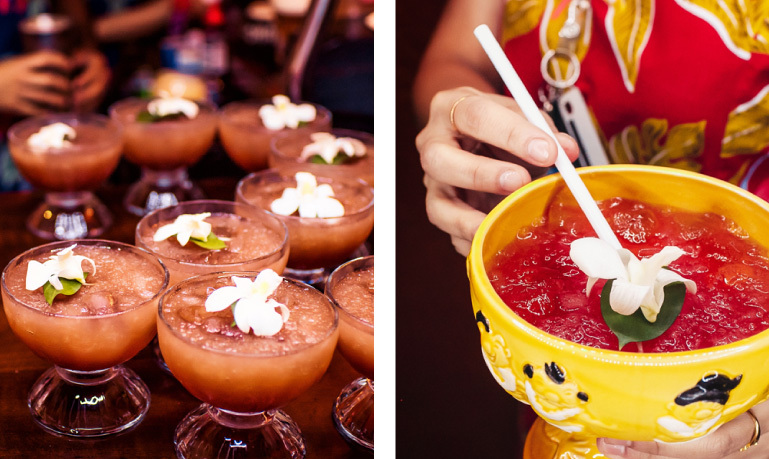 Trader Vic’s Mai Tai Lounge celebrates the story behind the legendary cocktail. Experience the original Mai Tai surrounded by a tropical ambience that transports you to paradise. 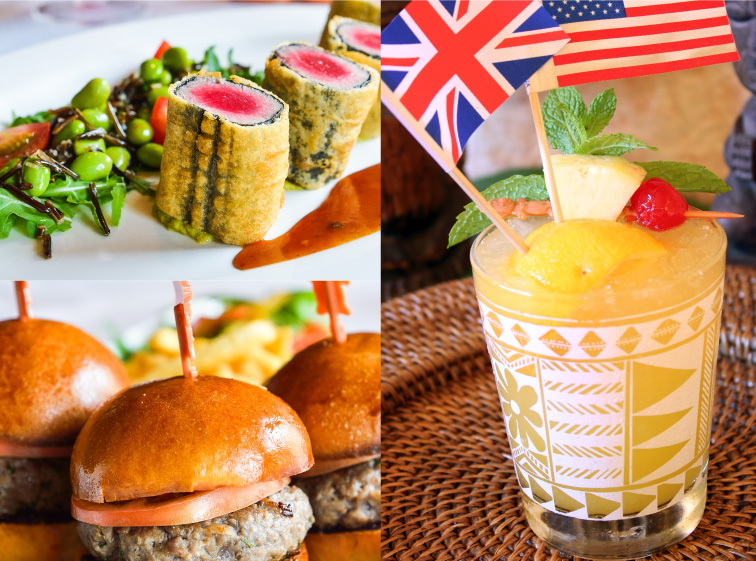 Featuring an open-style grill, the Mai Tai Lounge offers delectable bar bites prepared with ingredients from around the world.